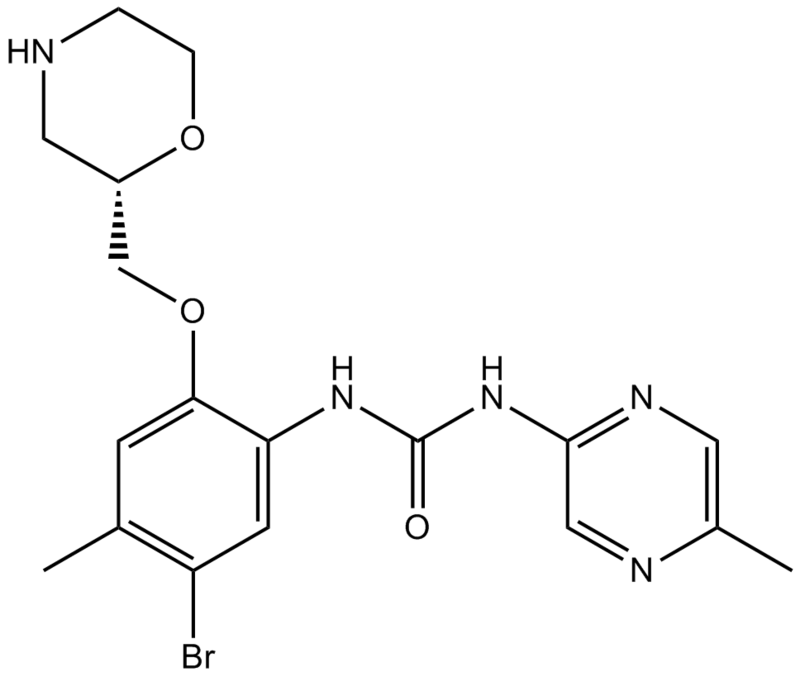 The solubility of this compound in DMSO is >21.8mg/mL. General tips for obtaining a higher concentration: Please warm the tube at 37 ℃ for 10 minutes and/or shake it in the ultrasonic bath for a while. Stock solution can be stored below -20℃ for several months. 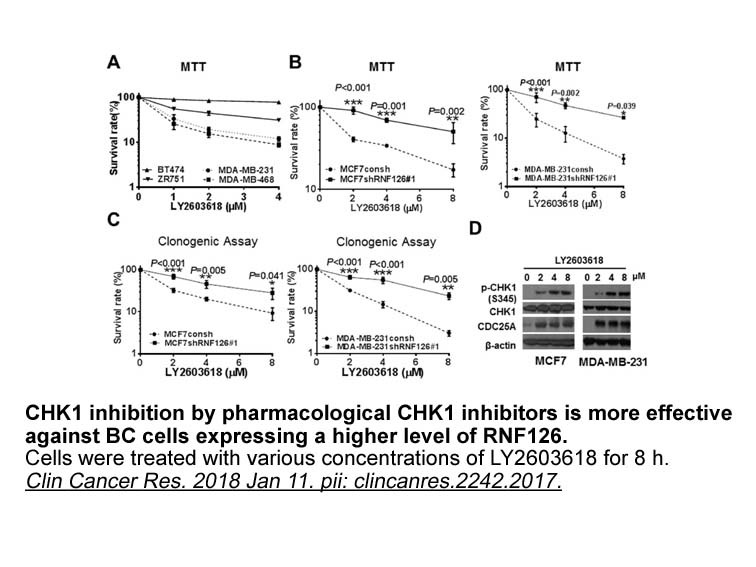 LY2603618 effectively inhibited the activation of Chk1 but not ATR by gemcitabine in Calu-6 tumor xenografts. LY2603618 is a novel small molecular checkpoint kinase 1 (Chk1) inhibitor that has direct anti-tumour effect , as well as desensitizing tumour cell against DNA-damaging chemotherapy treatment . Checkpoint kinase 1 (Chk1) is a type of kinase that coordinates damaged-DNA repair . Some tumour cells have been found to possess over-regulated populations of Chk1 that desensitize the cell from DNA-targeting chemotherapy, promoting tumour proliferation . LY2603618 inhibits Chk1 by competing with ATP molecules . 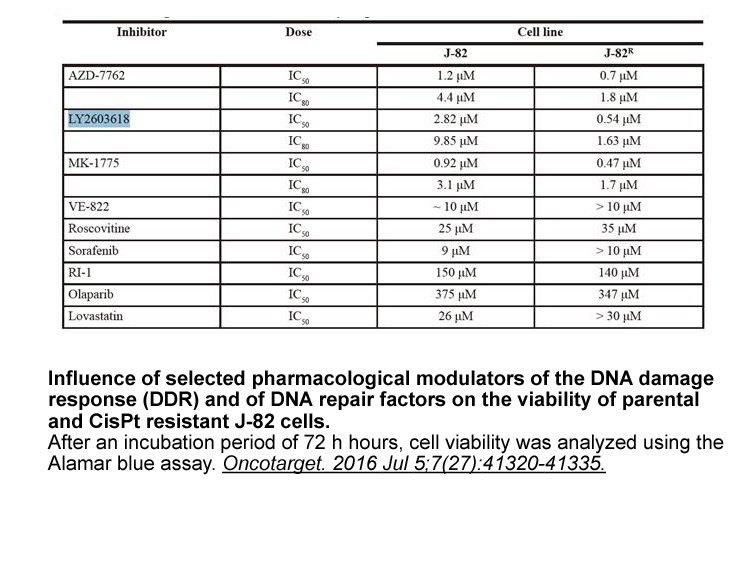 In A549 and H1299 non-small cancer cell lines, lethal concentration of LY2603618 (10 µM) not only resulted in cell proliferation arrest (increase population of cell at G2/M phase from 13% to 38%) but also directly DNA damage, the latter of which was indicated by the increasing occurrence of H2AX phosphorylation. In vivo, experiment was carried out to determine the combining effect of LY2603618 with other chemotherapy . 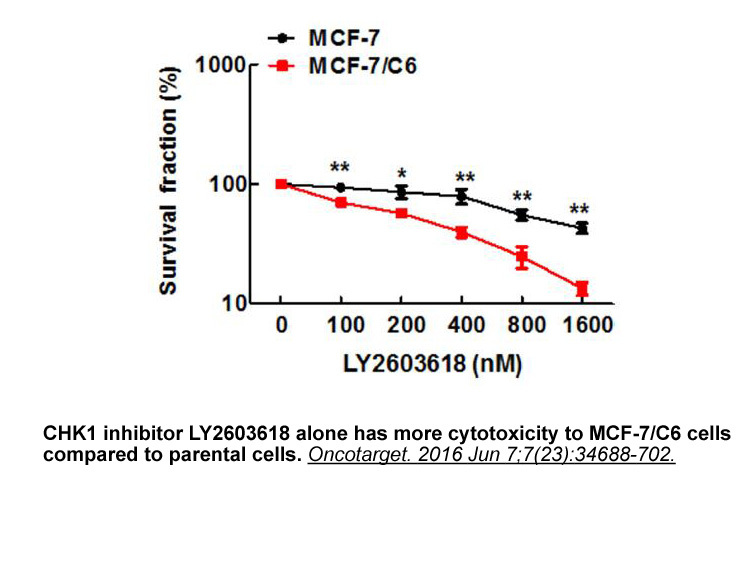 In mice xenograft model that inculated with Calu-6 lung cancer cell, combining administration of injected gemcitabine 150 mg/kg and orally uptake LY2603618 (200 mg/kg) resulted in increased DNA damage of tumour, as was demonstrated by a 2-fold increase in Chk1 s345 phosphorylation in comparison with mice treated with gemcitabine alone.